Since 1939, Secor has provided generations of Rochester, Syracuse and Finger Lakes Region customers with quality, pre-engineered and custom designed post frame, steel and metal buildings and pole barns. If you are looking for a custom post frame metal building designed for your specific needs and budget, Secor can help you plan your building, provide all the building materials and provide complete general contracting services to get your new building or building addition completed on time – whether you are looking for a new garage, metal barn, commercial building, or pole barn. From the initial building design concept, to site survey, permitting and code compliance, to final construction and move-in, Secor’s professional engineers and pole building project specialists will work with you through every phase of your building project. Our commitment to quality and service has made Secor a leader in Upstate New York Post Frame and Pole Barn design and construction. Whether you are looking for a simple, all-purpose building, garage, or shop, or need a fully customized post frame or metal building to meet a specific need, Secor post frame engineers and dedicated pole barn specialists are here to help. 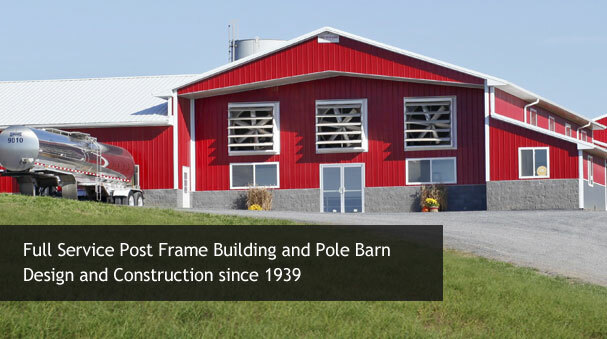 For over three generations, Secor has been in the business of designing and constructing Post Frame Buildings, pole barns and metal buildings that stand the test of time and meet the exacting needs of our Rochester, Syracuse and Finger Lakes Region customers. With our friendly, knowledgeable Professional Engineering (PE) staff, Secor can help make your new Post Frame building project a reality. Call us or contact us by email today and schedule your personal design consultation. 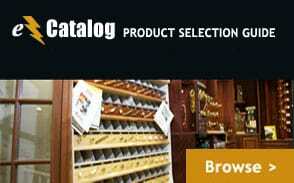 (315) 365-2838.